Neil Johnston a young school teacher arrives to take charge of a two teacher rural school at Ashleyvale in the South Island of New Zealand with his partner, liberated Lisa. She is just one of the five women who has a profound affect on his life through the next quarter a century. 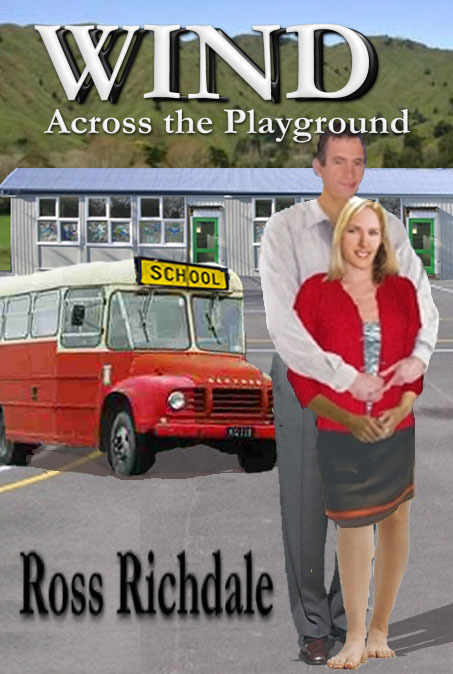 Margaret, a promiscuous farmer’s wife engulfs Neil like a spider and almost tears his relationship with Lisa apart. Afterwards there is a tragedy, Kelly, the assistant teacher in the junior room at Ashleyvale and decisions to be made. Neil matures quickly and when faced with an ultimatum by the woman who loves him, makes a decision that involves shifting back home to the North Island with one woman and away from the other. Two girls also affect his life,Wendy a pupil at Ashleyvale and his daughter Alexia who, as a baby, unknowingly provides the comfort and love. There are always changes as society moves through the decades. This is a story of a naive young man who is influenced by the women around him, who matures, lives life to the fullest and becomes a leader in his chosen profession. There are tragedies along the way, changing attitudes and the profound love that keeps him going through good times and bad.